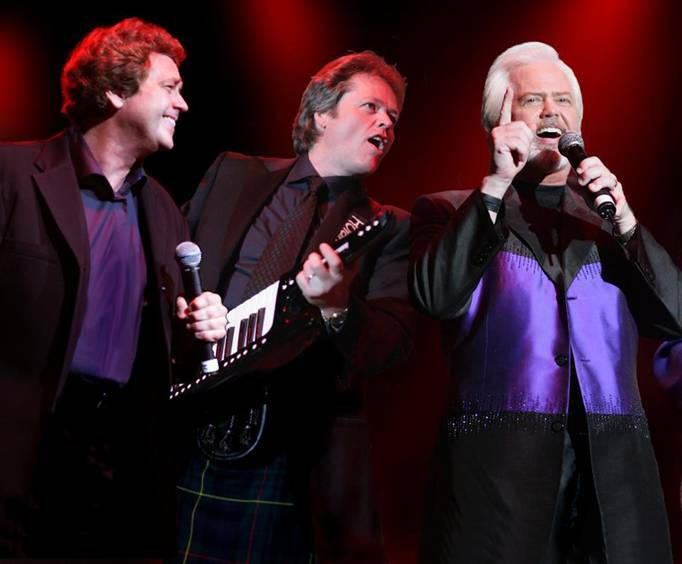 The Osmond Brothers last performed in Branson in 2011. It is unknown if or when they will return. Your family will jump at the chance to see the renowned Osmond Brothers live on stage this fall and winter. 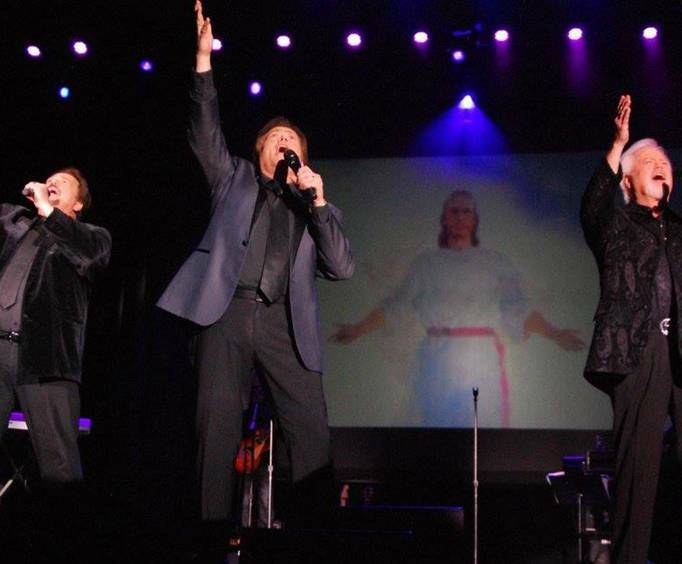 The Osmond Brothers have been thrilling packed houses across the world for over five decades and still continue to wow crowds with their warm tones and comedy. Their famous voices have created albums that have competed head to head with such legendary performing artists as the Beatles and Elvis. Their songs stretch the gamut of musical genres, and include everything from jazz, rock, and pop, to country and bluegrass. And now Jay, Wayne,Merrill and Jimmy will continue that tradition of record-breaking performances as they dazzle their fans. Whether you love jazz, barbershop, rock, country, pop or something else, the Osmonds will be sure to please the music lover in you. You may hear favorites such as One Bad Apple, Double Lovin', Crazy Horses, You Look Like the One I Love, If Every Man Had a Woman Like You and many more. 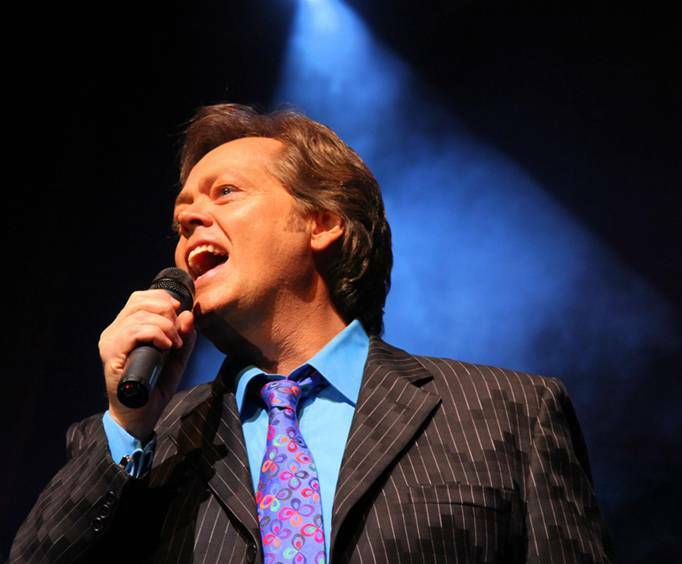 See the Osmonds and the Lennon Sisters perform at the legendary Andy Williams Theater and you'll see all of the things that make shows here famous, including, fantastic singers, dancers, performers, and the Moon River Orchestra. In addition, you'll get to see a tribute to Andy Williams from these two performing families, whose careers Andy helped to launch. You are going to have a terrific time! Fantastic shows for the week i was there as always all the way from england to see my friends. I had not seen this show before and was surprised how much i liked it. The osmond show was absolutely awesome and it made my vacation of vacations by far the most memorable one ever in my life.